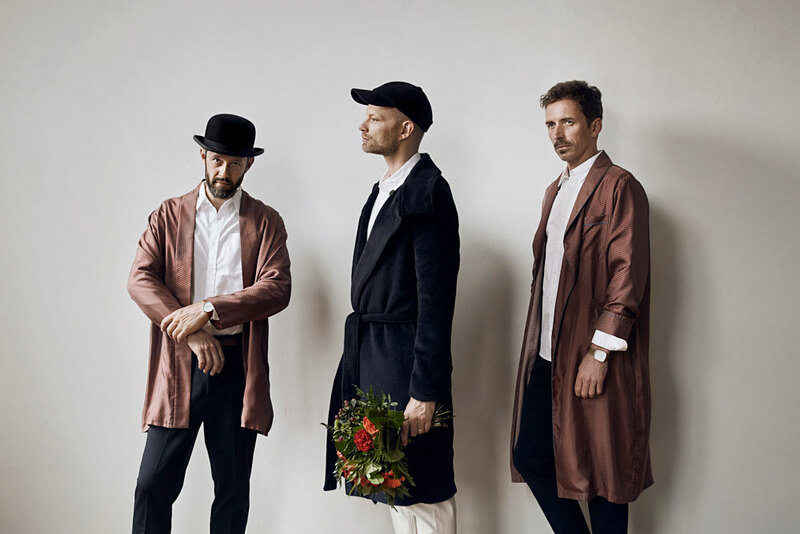 When experimental dance band WhoMadeWho burst onto the scene with the seminal ‘Space for Rent’ in the mid-2000s it was a time of musical upheaval. Club music morphed into rock and vice versa and the Copenhagen-based trio suddenly found themselves leading an international movement taking in indie, techno, pop and pretty much anything else you could think of. The world has changed since then and the band has changed with it, but their core remains the same; more than anything, they’re a group channeling a singular, restless energy. A constantly evolving entity that truly defy categories and live to push boundaries - with releases on Gomma, Kompakt and Get Physical under their belt and gigs all over the world from Melt! to Roskilde to Sonar and the legendary Robot Heart parties ticked off on their bucket list. 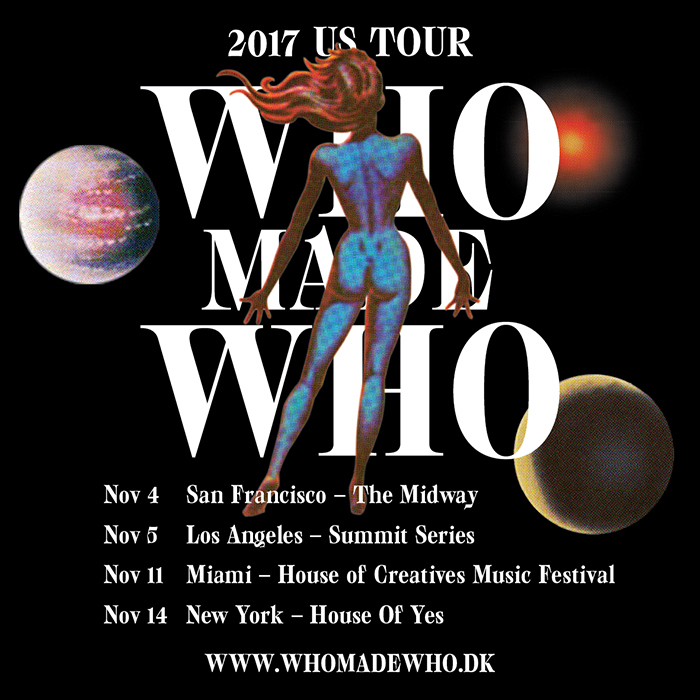 WhoMadeWho are that rare thing, a band with their own sound. And “Through the Walls” adds yet more fuel to the restless, fluctuating bonfire. It sounds as if they won’t cool off or settle down anytime soon.